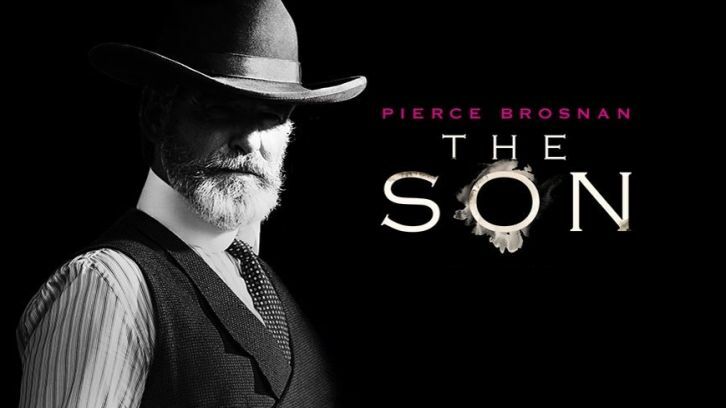 Good news for the Austin film/TV industry: Deadline reports that a second, 10-episode season of "The Son" is slated for AMC and almost certainly will be shot largely in Central Texas. The show starring Pierce Brosnan (whose Texas accent is a bit "creative") is based on Philipp Meyer's epic novel of the same name, and the author is a driving force in the series as well. Read my interview with him in the Austin Chronicle. 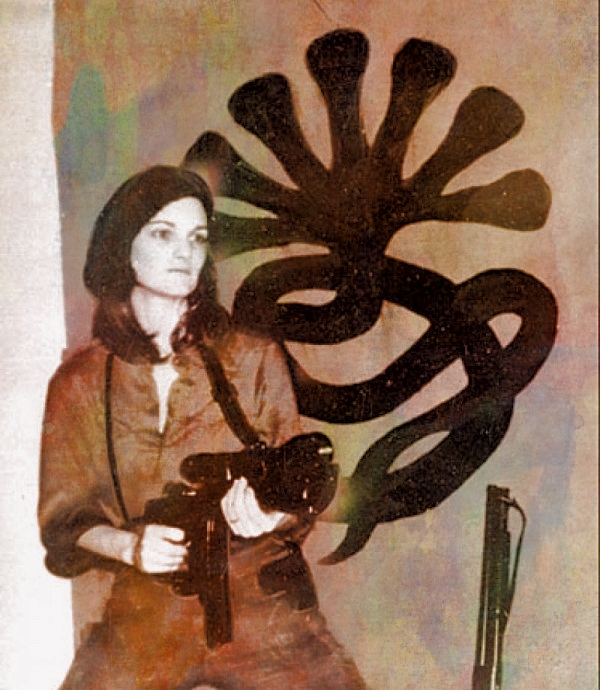 Filming begins next week in Austin on a limited-run retelling of heiress Patty Hearst's kidnapping, my sources confirm. It will continue through June 10. It tells the tale of publishing magnate William Randolph Hearst granddaughter, who was abducted from her Berkeley apartment by terror group the Symbionese Liberation Army in 1974 and soon was sporting a gun of her own during a bank robbery. The series comes from Austin-based Bat Bridge Entertainment, which shot some scenes at a former bank in Taylor last summer. Casting calls talk of a "major network" behind the "Untitled PH Series" seeking " featured extras for recreations of real people, so the actors will be matching historical figures, and their faces will not be seen straight-on." That network is either CNN or CBS. The latter talked of just such a series last year. Also currently shooting around Austin are a Comedy Central pilot Power Couple and Andrew Bujalski's indie film Support the Girls.